These hybrid buses were bought by Connexxion with provincial support after successful piloting of four buses, 4882-4886, and when the concession went to Arriva in December 2012 they were transferred to the new operator. 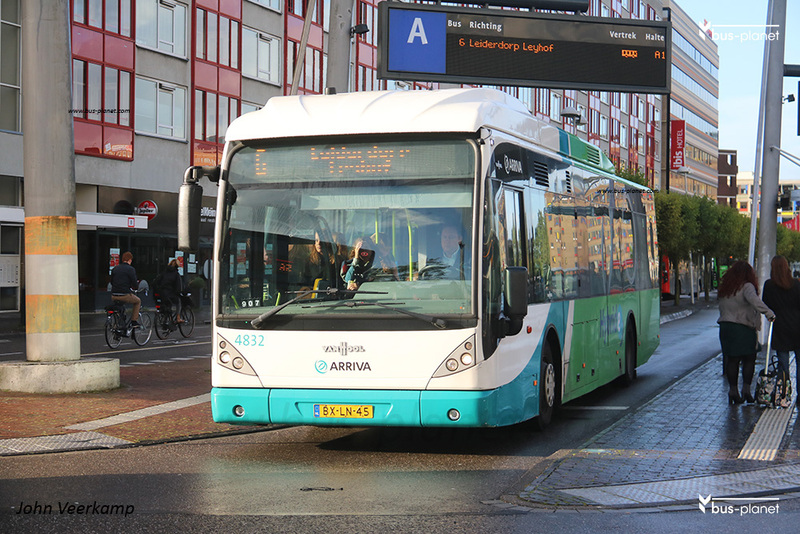 They are used on Leiden city services. They retained their Connexxion numbers.